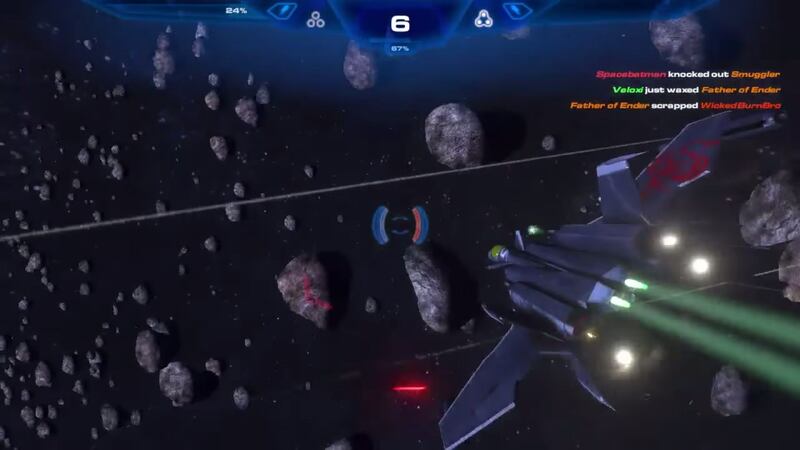 This past Saturday, I sat down and played a multiplayer match with the developers (and friends) of Sector 13, a “Halo in space” style multiplayer arena shooter with tight controls, awesome explosions and lots of fighters. It was also an impromptu interview in which I talked to the developers about their game, working with Unity and much more. The game itself is fast-paced, a lot of fun, and has excellently tight controls that made it really enjoyable to fly. It was a lot of fun, and I look forward to revisiting the game with them in future matches. Previous story A Declaration of Love to my H.O.T.A.S.S.